Gardening is fun, easy and a great way to enjoy the weekend outdoors. 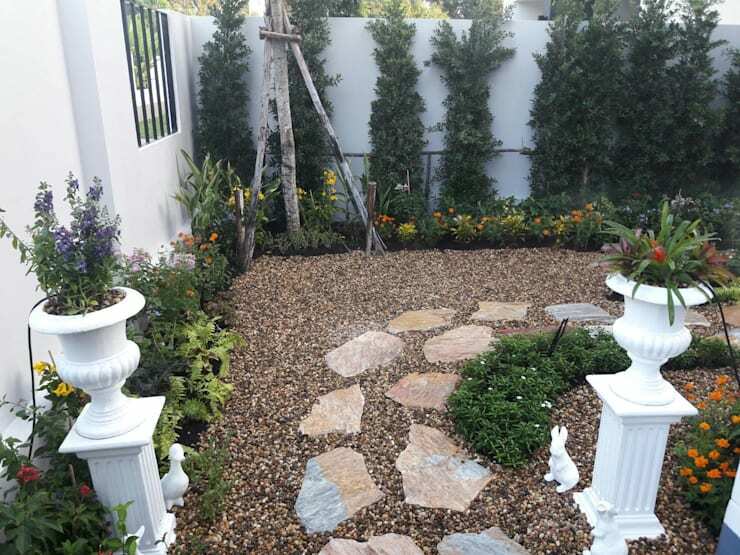 Not many people realise that garden design is just as important as interior décor – after all, a beautiful garden can go a long way in not only adding interest to your yard and boosting curb appeal, but also putting your neighbour’s garden to shame! And the fun really starts once you begin thinking of hosting a little get-together outside, with that perfect garden of yours playing the role of the ideal venue. Let’s take a look at 12 ideas which you can use to freshen up your garden space. 1. Build a boma that’s perfect for those fireside get-togethers. 2. A freestanding pergola can turn a tiny patio into a gorgeous outdoor room. 3. 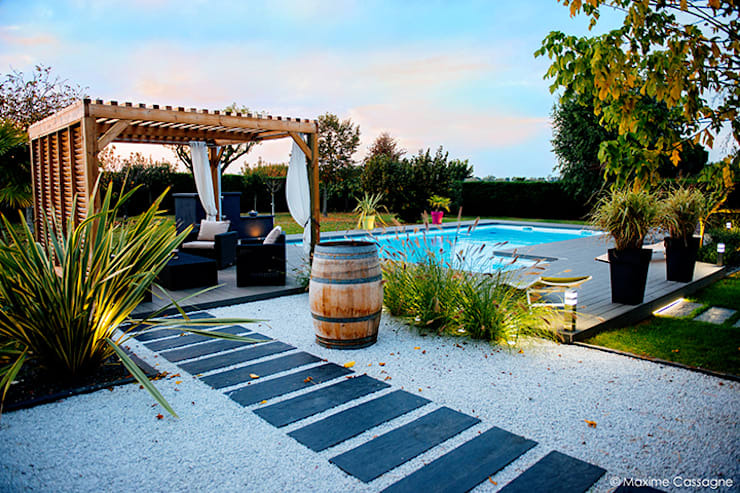 Crushed brick or gravel is a low-maintenance (and cheaper) paving option for your outdoor space. 4. 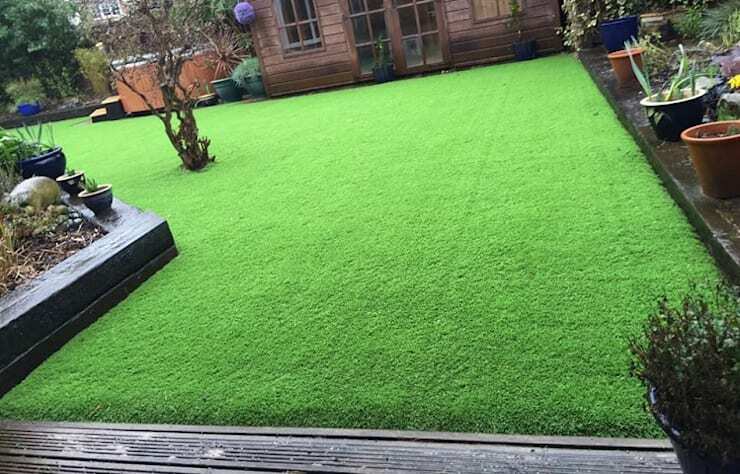 Opt for artificial grass / turf to ensure an evergreen yard—perfect for saving water! 5. Adding pots is a great way to bring in colour and versatility. 6. 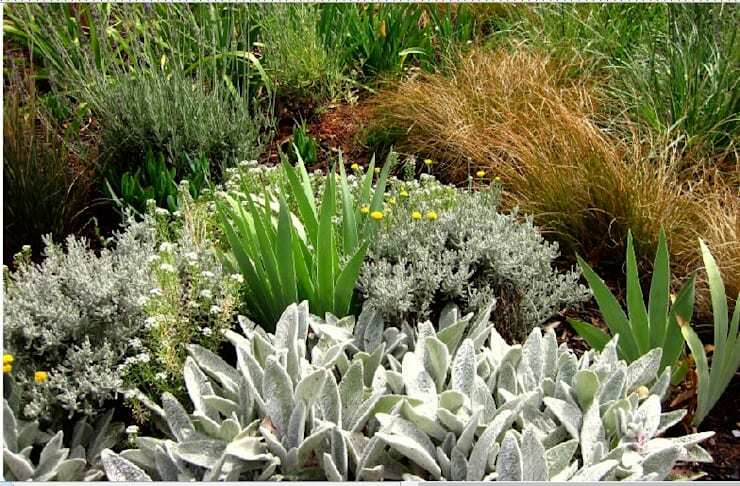 Go with a diverse range of plants that bloom at different times so ornamental leaves will be visible all season long. 7. 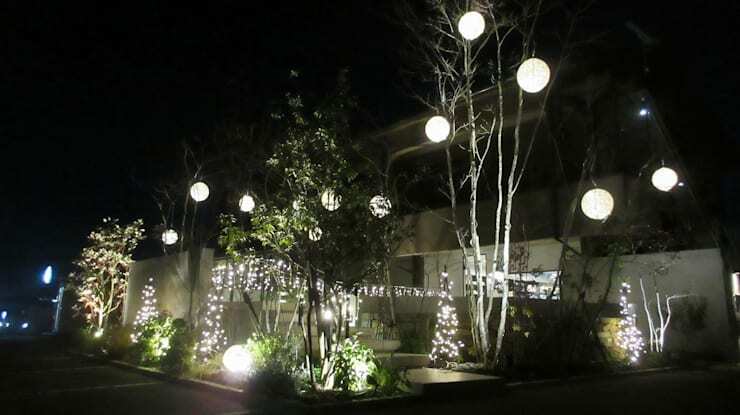 Garden lights are not only pretty, they also keep your garden safe after hours. 8. 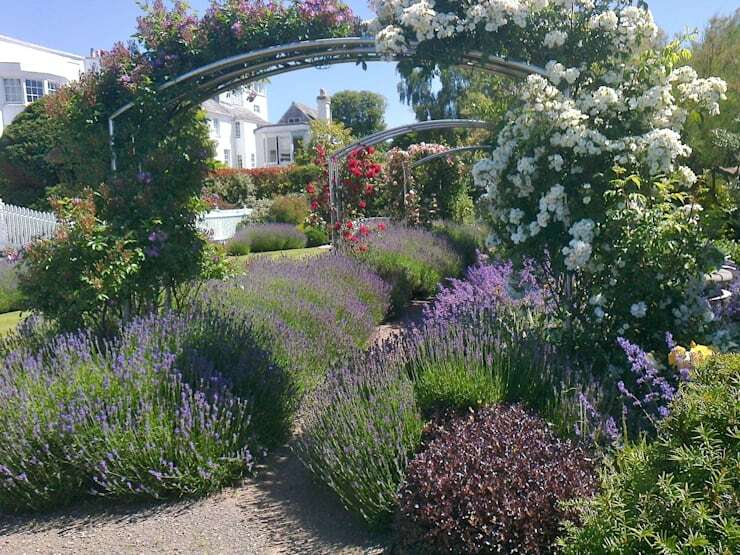 Plant lavender for a burst of colour and some relaxing aroma – it also repels fleas, flies and mosquitoes. 9. Create a picture-perfect walkway with some decorative stones or coloured tiles. 10. 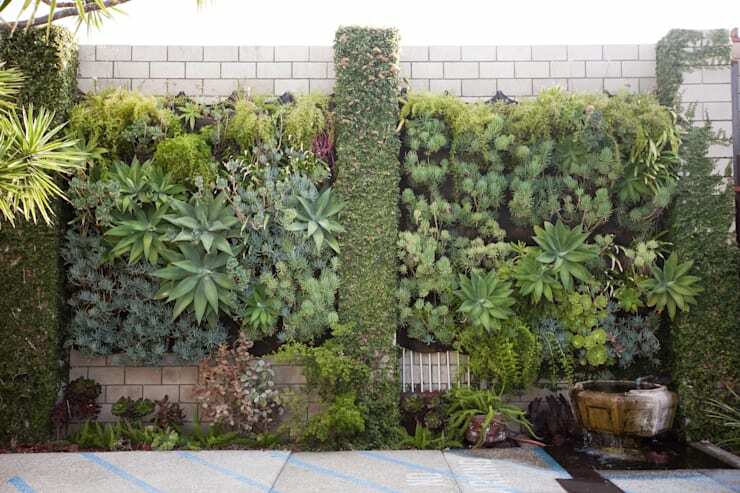 A green wall is the perfect option if you’re running out of ground space in your garden. 11. 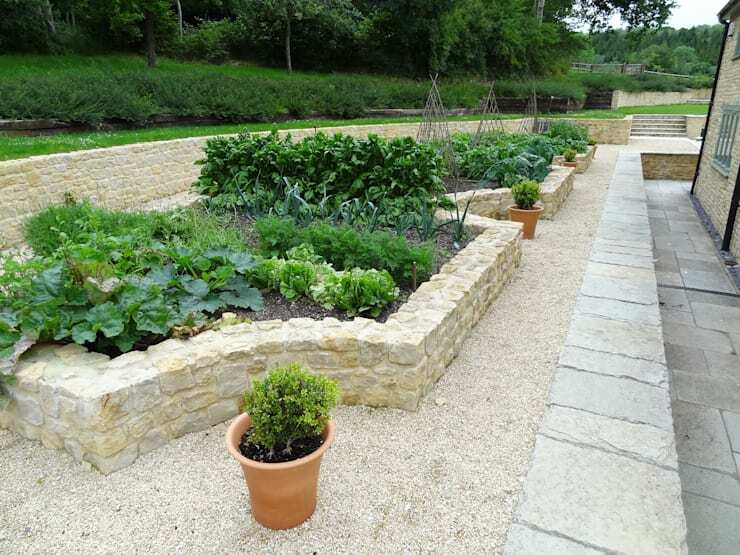 Grow your own vegetables to improve your health and make your garden more unique than your neighbour's. 12. 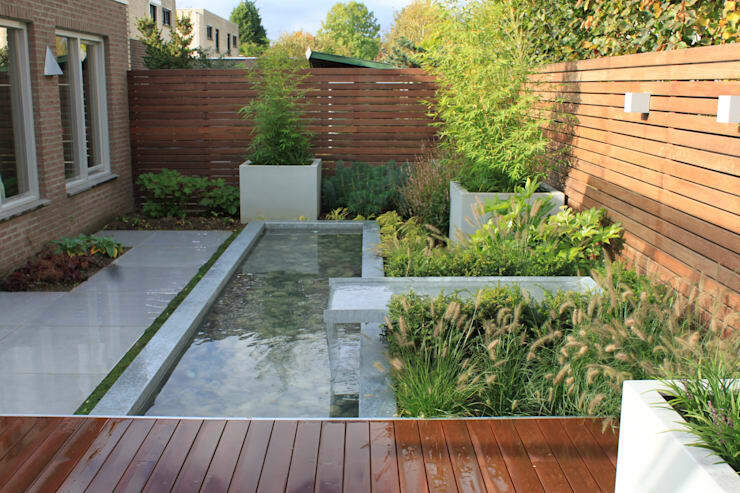 Add a pond – it’ll add character to your garden, plus lure in some wildlife. Sound good? 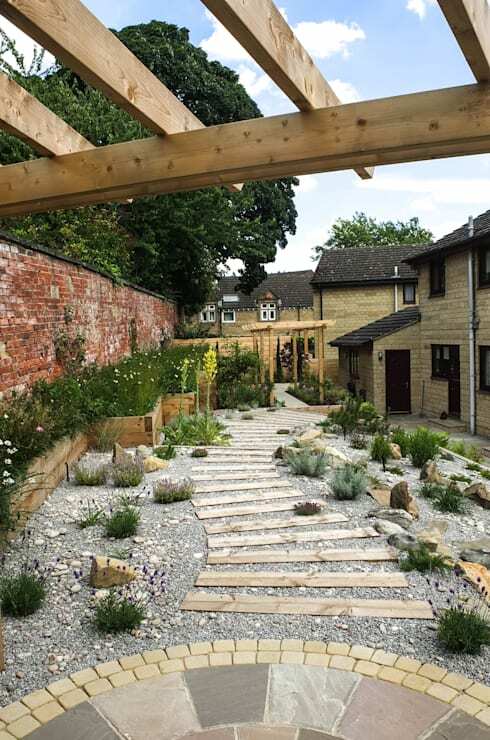 Let’s investigate further with Gardening: 7 DIY ways to attract more wildlife (the good type!). 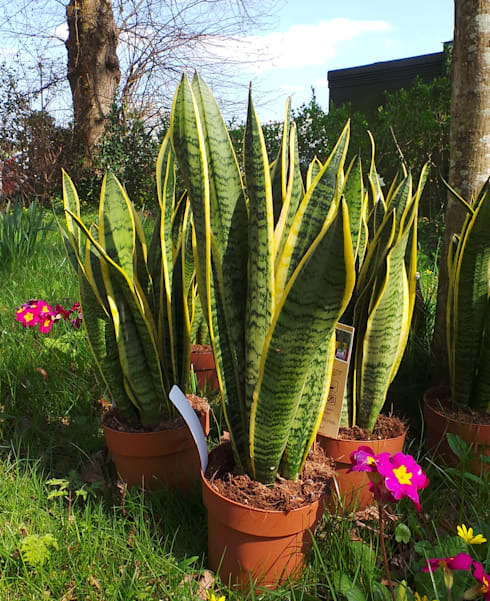 Which ideas will you be copying for your garden?